About as far away from the epithetic ‘wine-dark sea’ as you can get in the UK, the West Midlands played unlikely host to an anthology of short stories based on Homer’s Odyssey. The collection, entitled A Midlands Odyssey, brings together writers with links to the region as they respond, re-tell and transform ancient epic to contemporary prose. 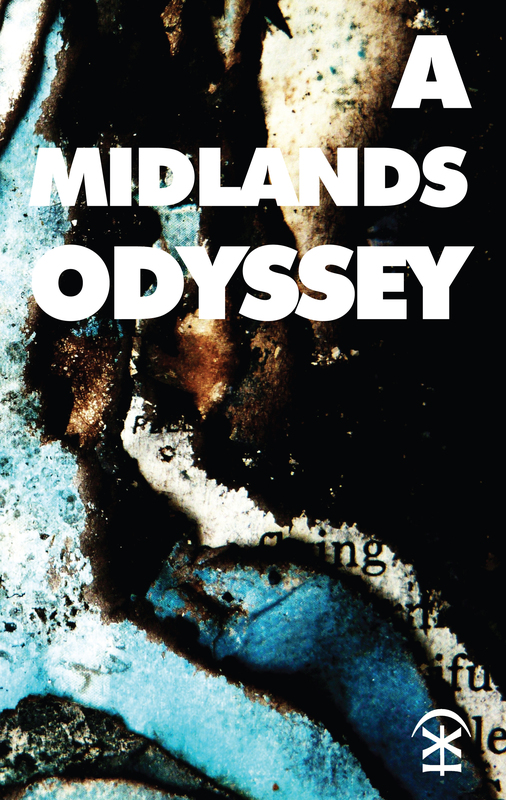 Alongside fellow editors, Jonathan Davidson and Elisabeth Charis and under the auspices of literary development agency, Writing West Midlands, I commissioned ten writers with the brief to reimagine an episode of Homer’s Odyssey in a contemporary Midlands’ setting. The collection was published in October 2014 by Nine Arches’ Press and launched at the Birmingham Literary Festival in an evening of readings compered by writer, broadcaster and A Midlands Odyssey contributor, Natalie Haynes. In an exciting turn, BBC Radio 4 broadcast three of the stories at the end of the year as part of the Writing West series. These broadcasts marked a type of homecoming for the project; returning the stories to their ancient roots as part of an oral tradition. In the eleventh book of the Odyssey, Odysseus relays how he communicated with the dead. He describes how the souls of the dead swarm to the surface of the water to drink, many clamouring to speak and be heard, almost overwhelming our hero. This is very much how I understand the process of re-writing a text like the Odyssey, loaded with millennia worth of retellings. Through taking part in A Midlands Odyssey, our writers have added their voices to a cacophony of Homeric reception, rubbing shoulders with the likes of Ovid, through to Shakespeare and on to Carol Ann Duffy and Margaret Atwood. My research looks at the myriad ways in which contemporary women writers engage with Classical myth, literature and thought and I am very much drawn to the role of these re-writings in opening up the ancient world to new generations of readers. With a formal education in Classics largely the preserve of the elite, it is remarkable and heartening that popular interest in the ancient world continues to grow. A Midlands Odyssey is both a response to and continuation of these dynamic conversations with Homer.